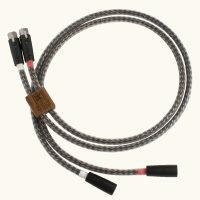 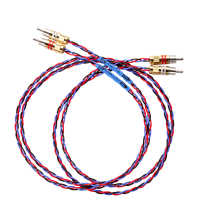 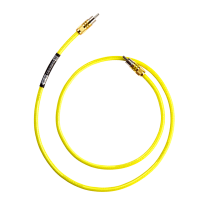 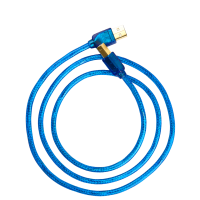 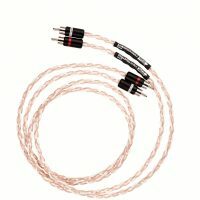 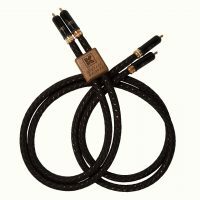 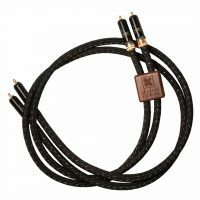 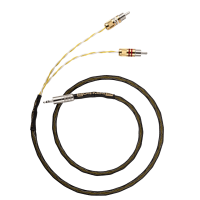 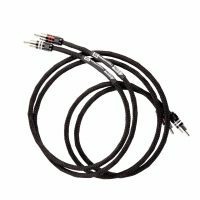 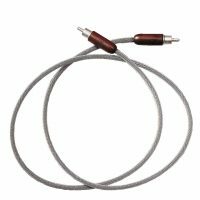 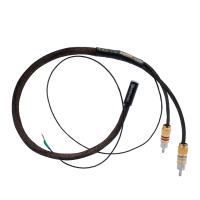 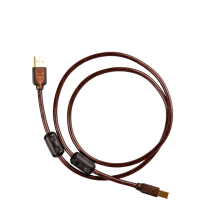 Interconnect cables – All types of Kimber interconnect cables, from analogue, Digital and Video. 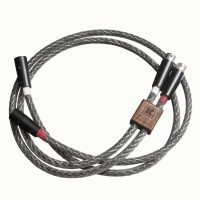 Genuine Kimber! 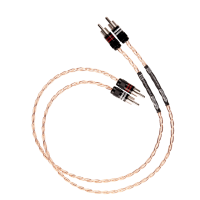 We have been the Australian Distributor of Kimber for over 25 years. 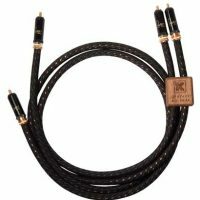 Kimber Kables will improve any audio system and its guaranteed.